In the world of Tamriel, its very existence is a closely guarded secret. 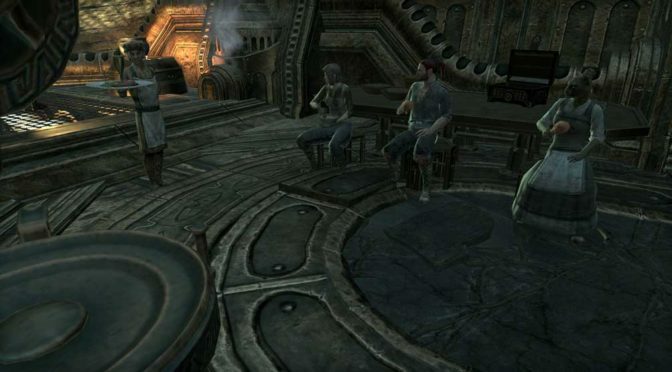 The entrance to this covert city lies hidden in a secret underground vault, and its location is known to only a select few beyond Sotha Sil’s inner circle. 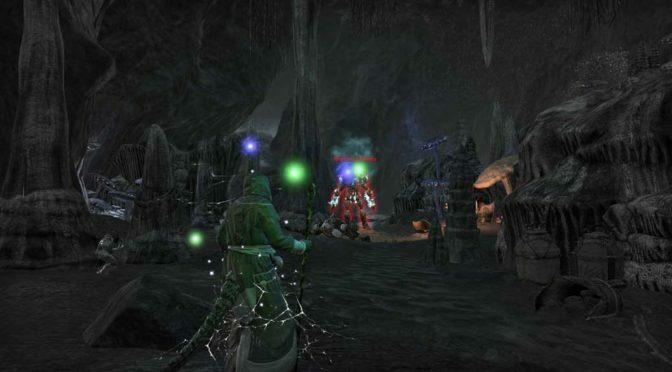 Once you have access to the Clockwork City of The Elder Scrolls Online: Tamriel Unlimited Divayth Fyr will offer you a quest in Mournhold or at the Clockwork City Wayshrine. Elfbetta asked me to enter the Dreloth Ancestral Tomb and check on Narsis Dren. He’s been gone for a long time and she’s starting to get worried. The ancient Dreloth family, a cadet branch of House Dres, long ago relocated from Vvardenfell to Kragenmoor. But their ancestral tomb remains.